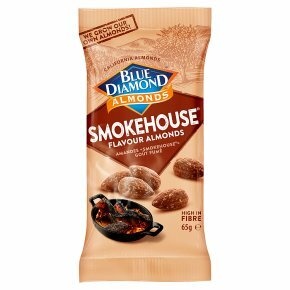 Original smokehouse Blue Diamond Growers. Made with Californian almonds. From the Almond People.